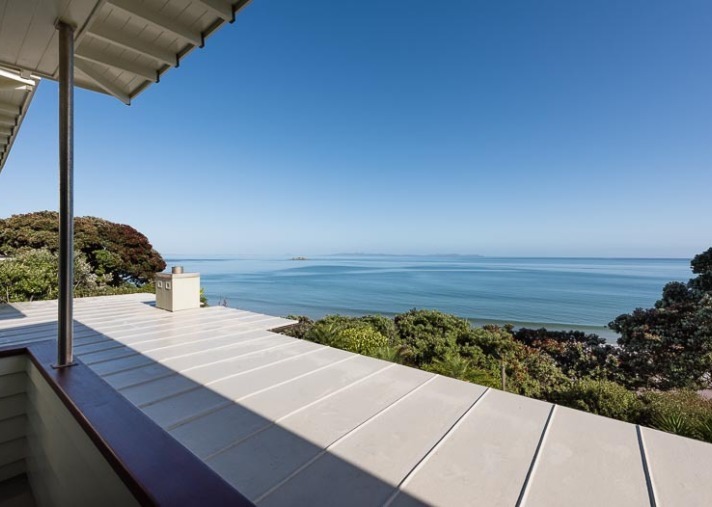 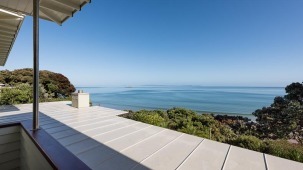 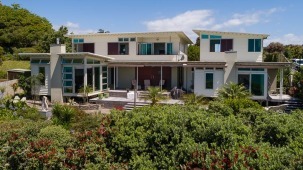 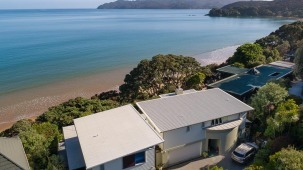 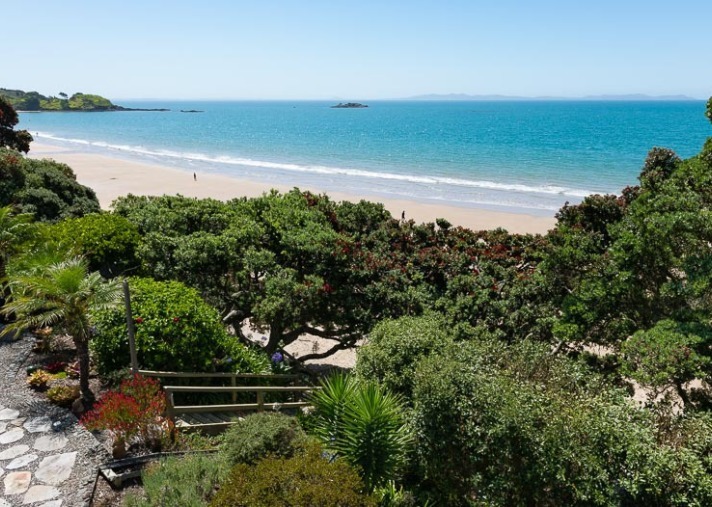 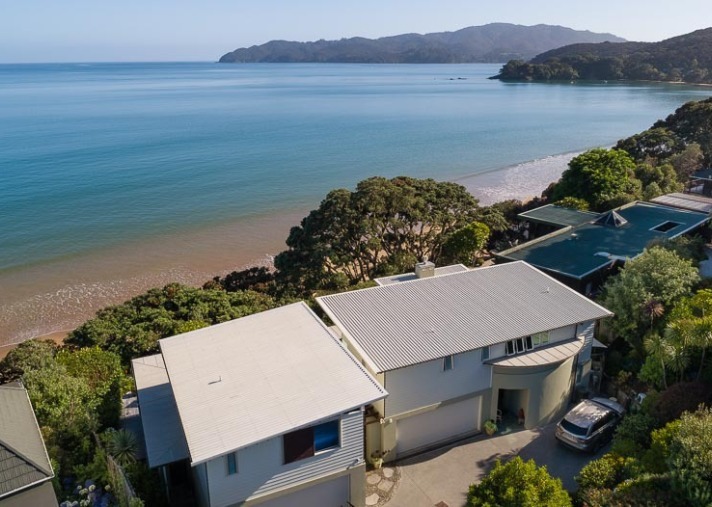 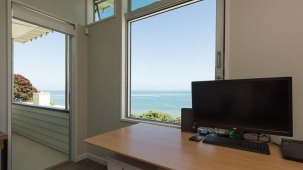 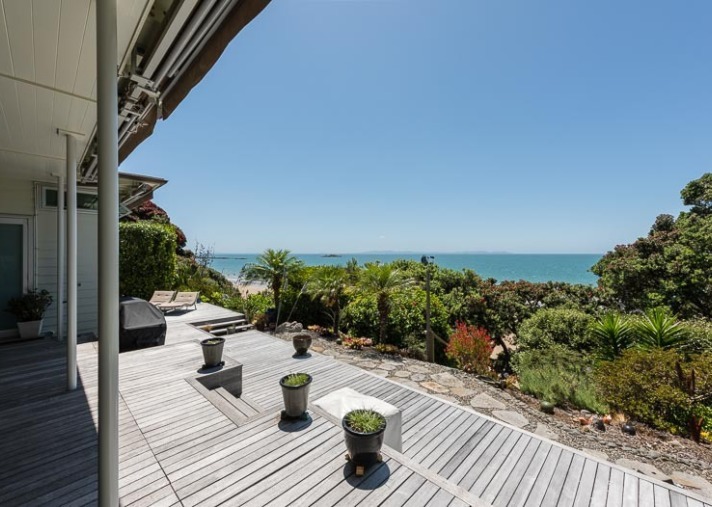 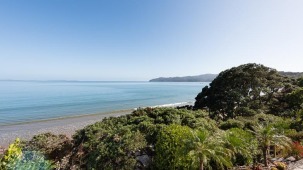 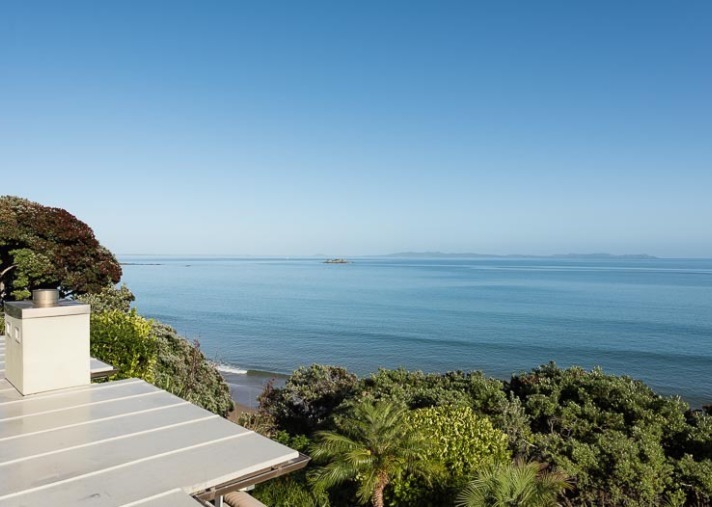 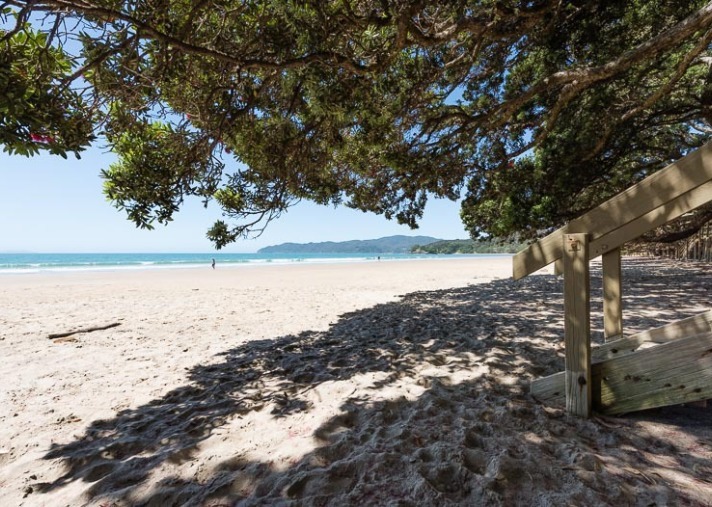 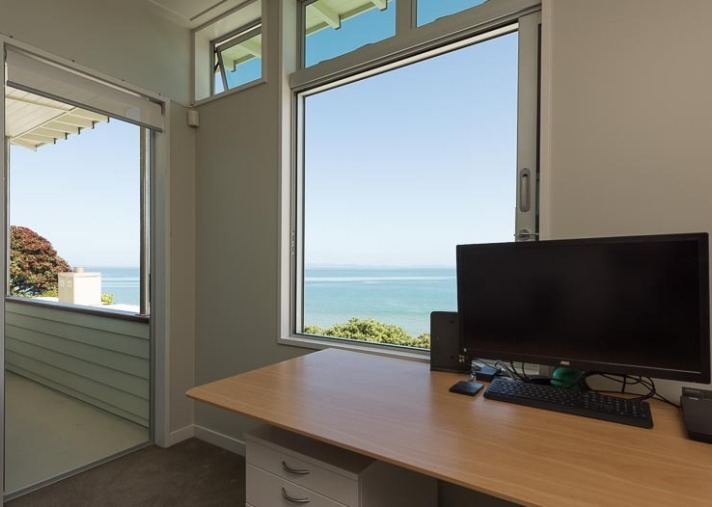 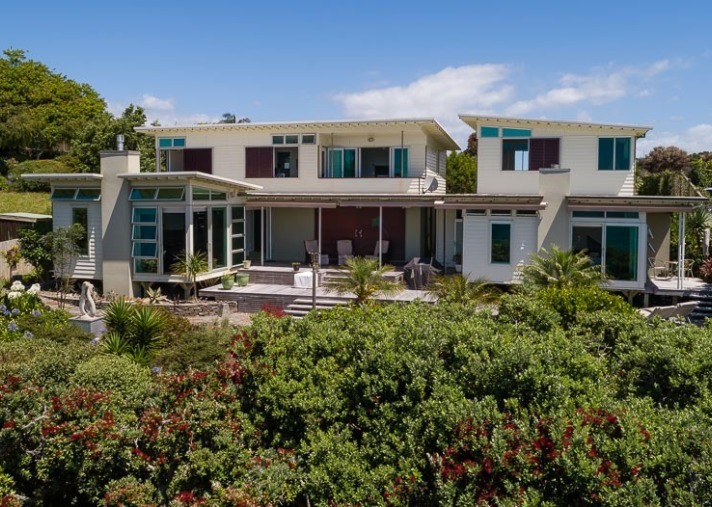 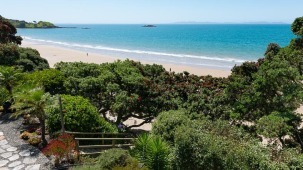 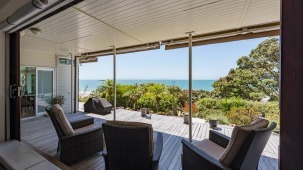 Benefitting from an outstanding beachfront position overlooking Coopers Beach and Doubtless Bay this north-facing quality property is a stand-out on this coveted waterfront strip. 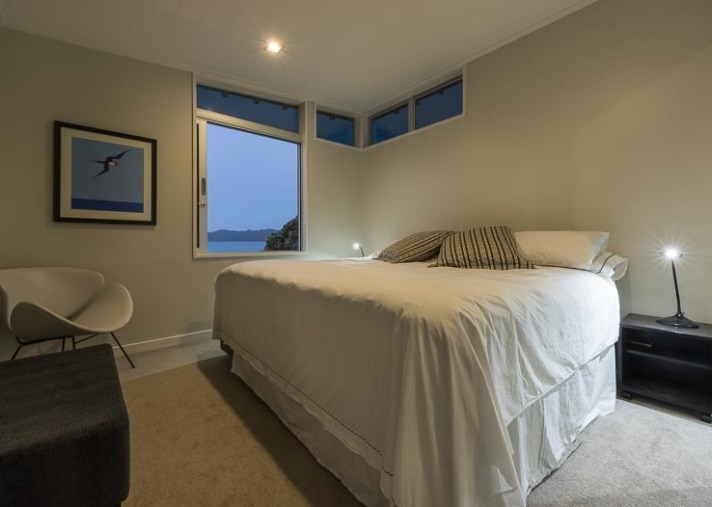 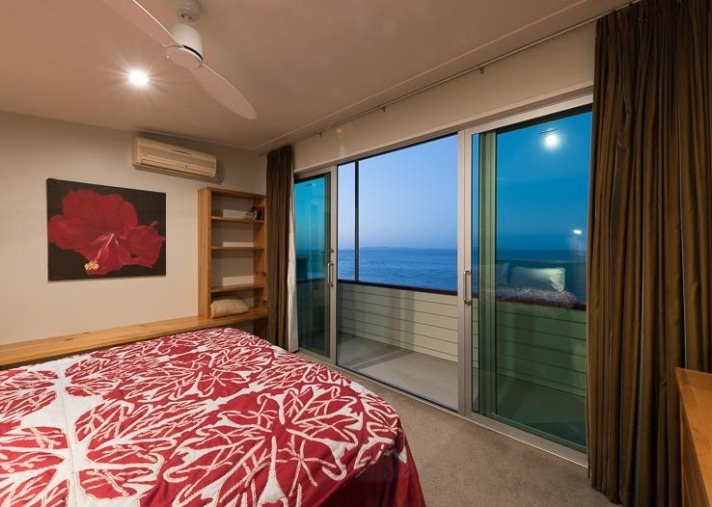 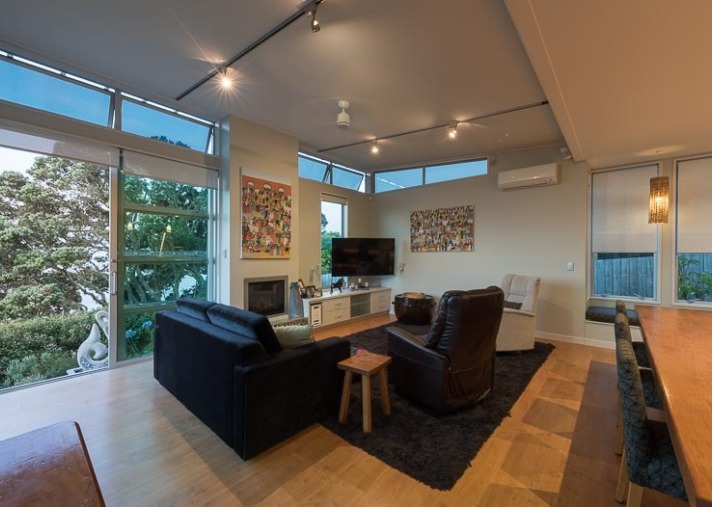 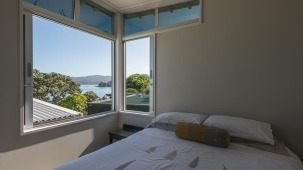 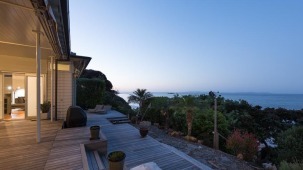 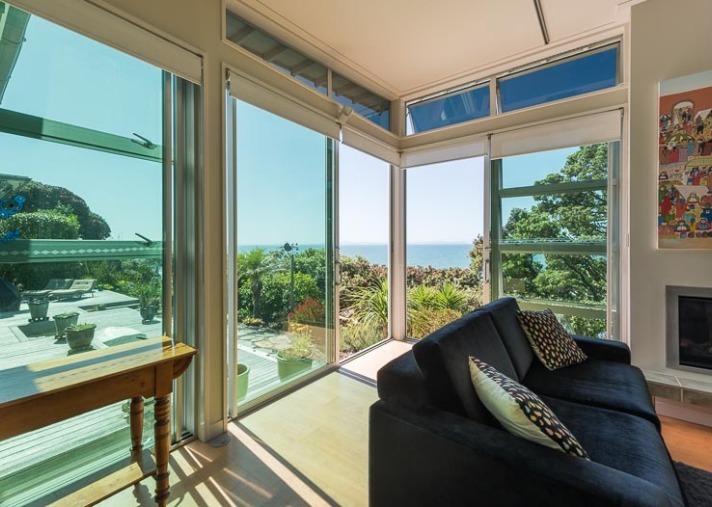 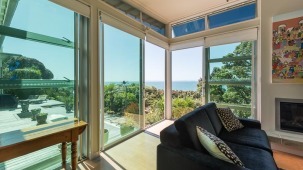 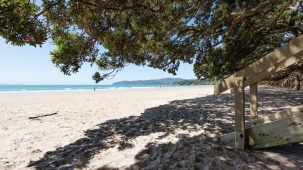 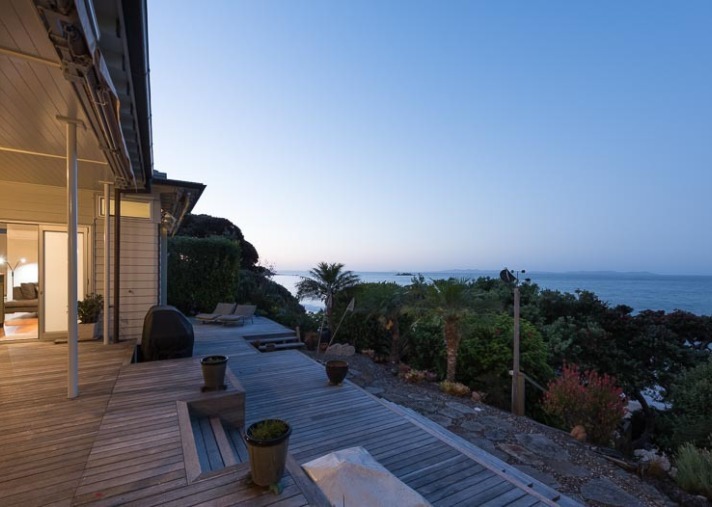 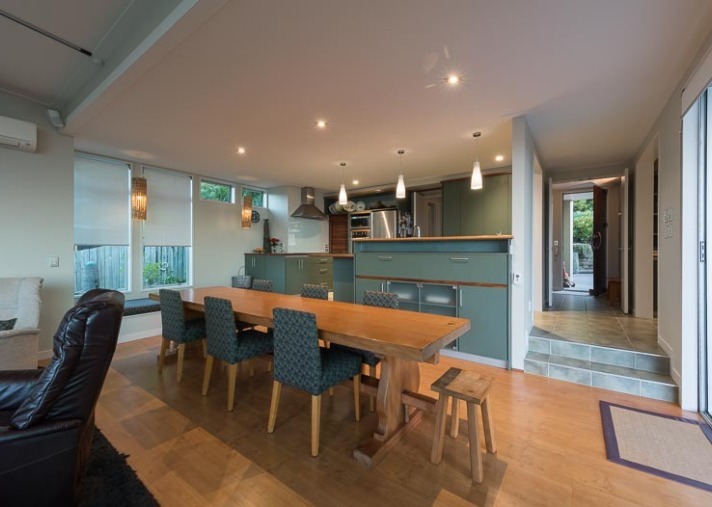 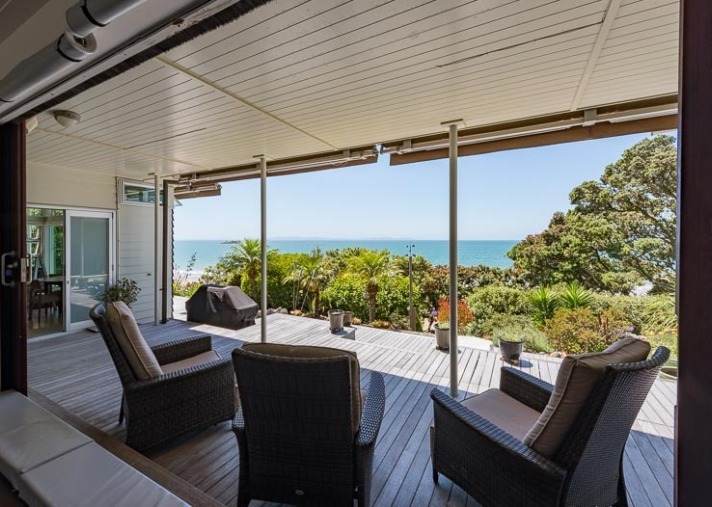 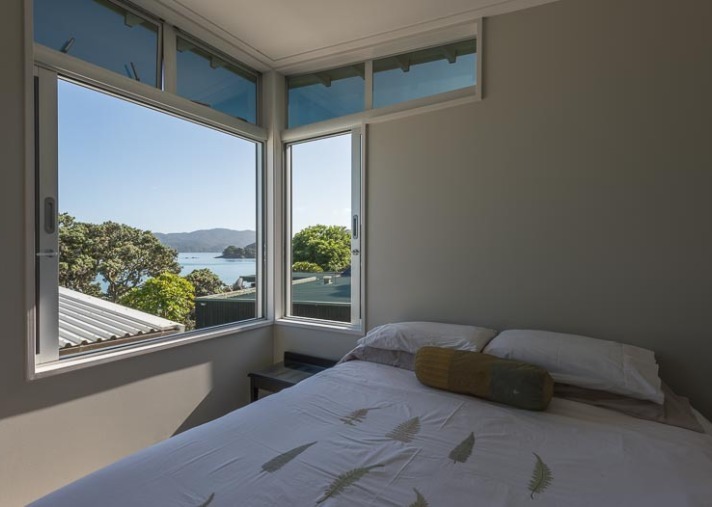 With the beach literally a few metres below the property and accessed via a custom-built walkway amongst the Pohutukawa trees, the lifestyle this property provides is hard to beat. 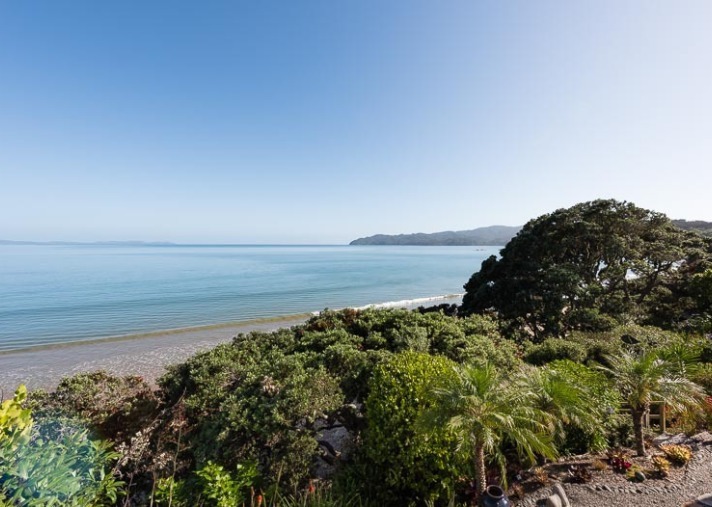 With a rare combination of a high level of privacy and accessibility to the local facilities, beachfront living doesnt come more convenient. 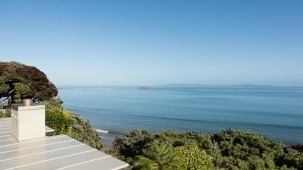 Morning walks on the beach are part of the daily routine here. 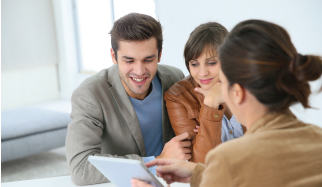 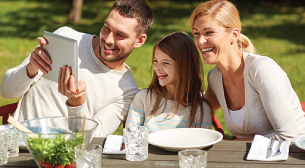 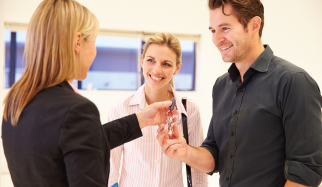 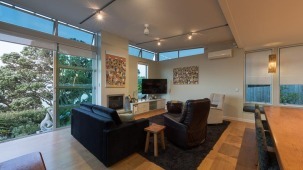 The home itself is perfect for extended families or as an income stream as it features a separate two-bedroom apartment. 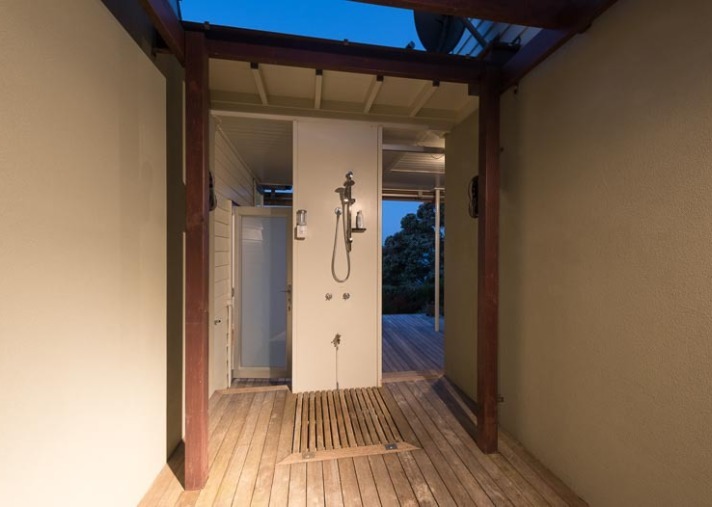 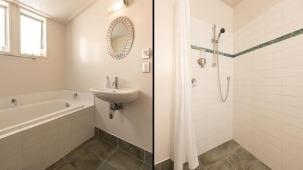 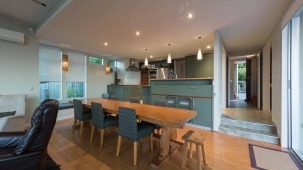 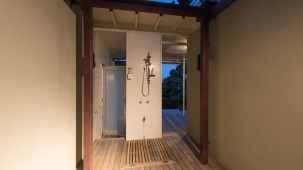 This beautiful space has been carefully designed to combine privacy with accessibility. 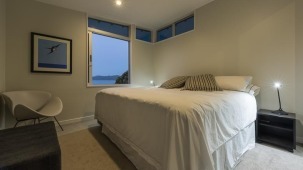 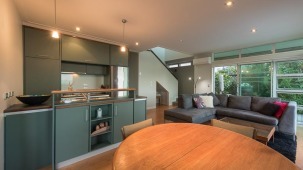 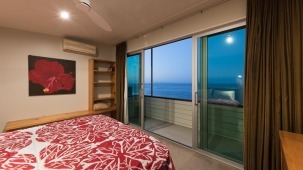 The house has a superior master suite on the first floor with outstanding views and its own private deck. 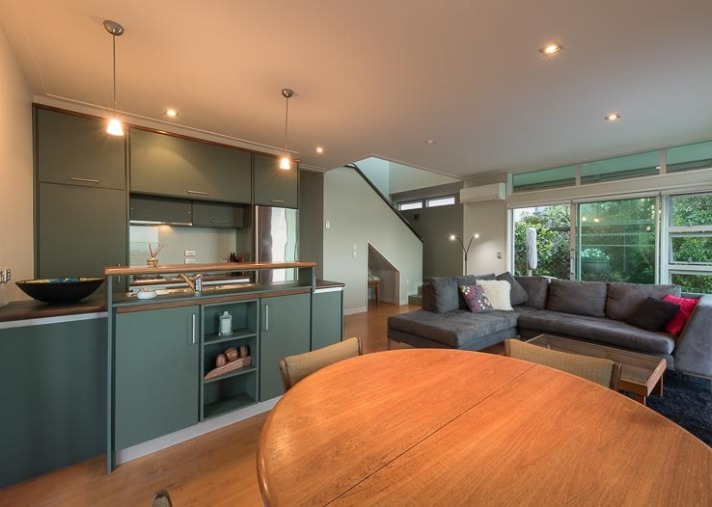 The lovely open-plan kitchen and living area opens on to the substantial decks to provide perfect space for outdoor entertaining. 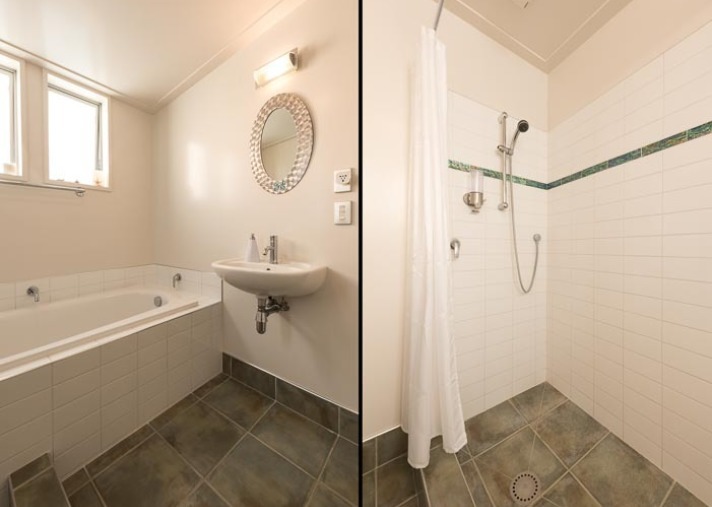 Both the house and apartment have their own two car garages with internal access and completely separate entrances. 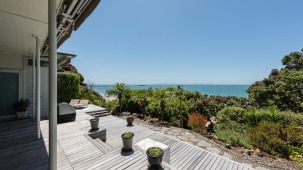 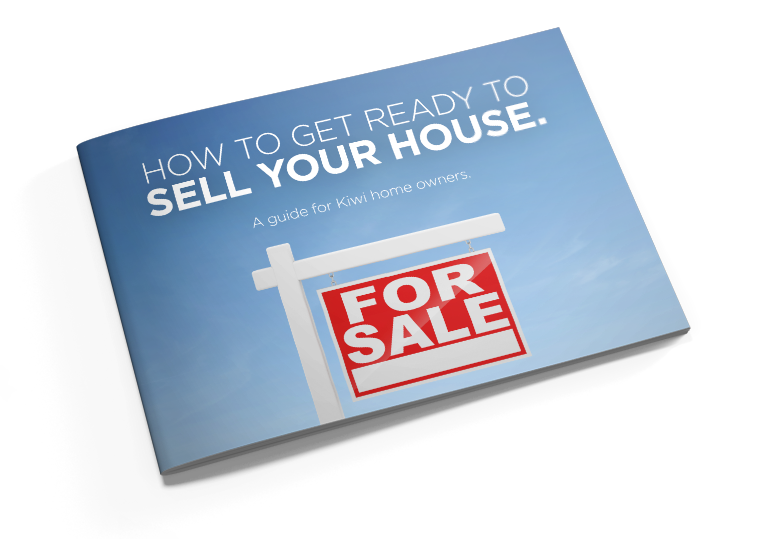 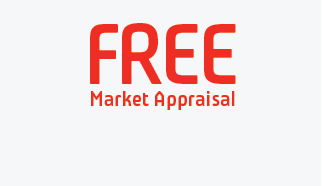 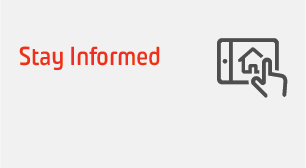 Offered for sale with a realistic asking price we expect this unique offering to generate significant interest so early viewing is highly recommended.